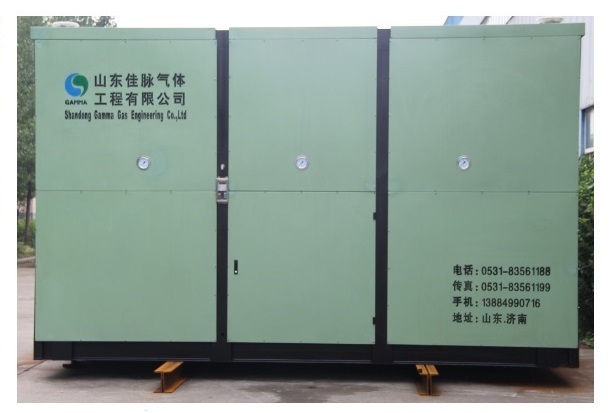 Gamma Reliable Oil Exploitation Use Oil Field Nitrogen Generator is used to provide big flow, high pressure nitrogen in oil exploitation application. This Oil Field Nitrogen Generator can produce nitrogen with flow rate round 3000 Nm3/hr, and there is one nitrogen booster making nitrogen pressure from 6 bars into 250 bars for oil exploitation. So it consists of Air Compressor, air treatment part, air tank, nitrogen separator and nitrogen buffer tank and Nitrogen Compressor. With this nitrogen plant, the oil exploitation efficiency is highly improvided. 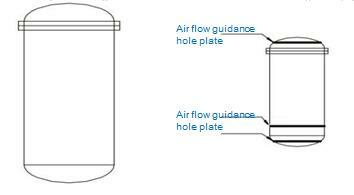 adapting multi-layer hole plate structure and special hole arrangement. These makes gas distribution within tower more efficient. 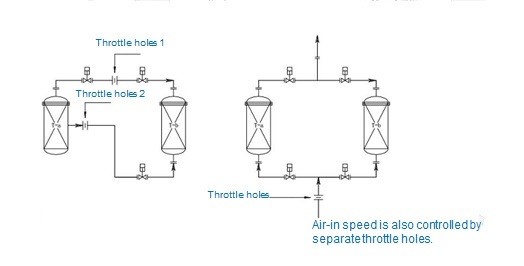 With this technology, this high pressure oil exploitation nitrogen generator does not have problem of molecular sieve pulverization. 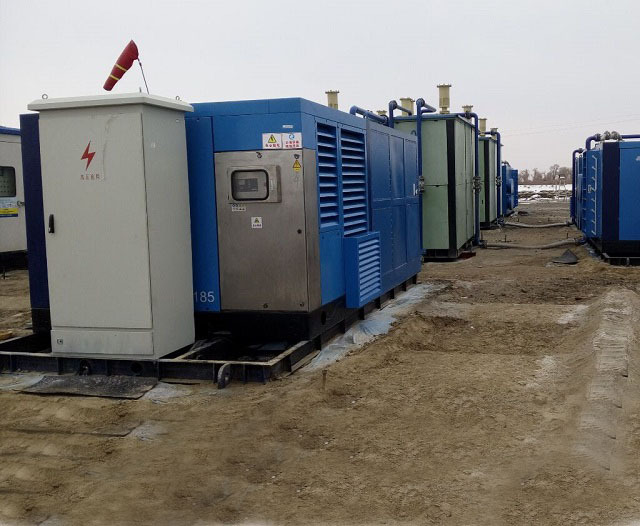 Looking for ideal Reliable Oil Field Nitrogen Generator Manufacturer & supplier ? We have a wide selection at great prices to help you get creative. All the Oil Exploitation Use Nitrogen Generator are quality guaranteed. We are China Origin Factory of Oil Field Nitrogen Generator. If you have any question, please feel free to contact us.